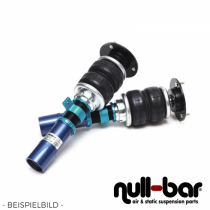 Air Force Air Suspension Kit for the Ford Fiesta (JA8). 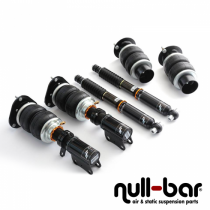 Airrex Airsuspension Kit for the Ford Fiesta (JA8). 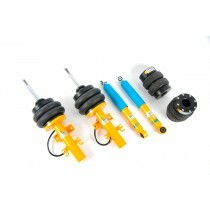 Airrex Airsuspension Kit for the Ford Fiesta (MK8).